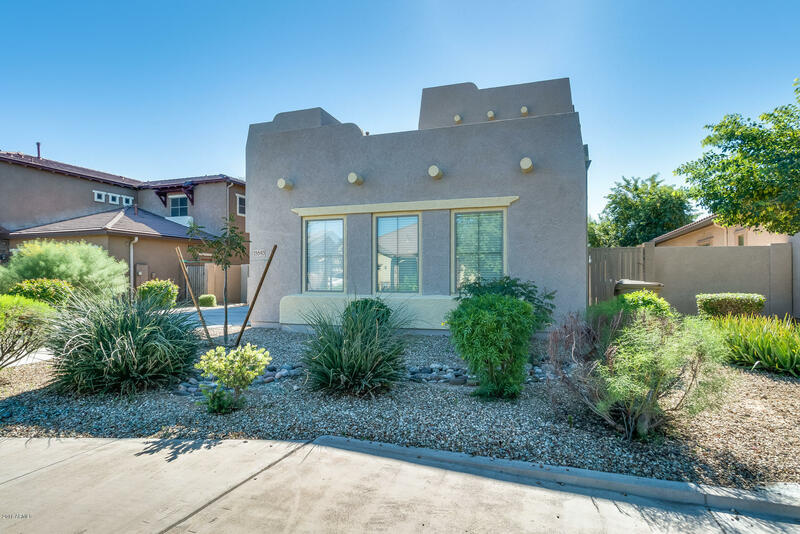 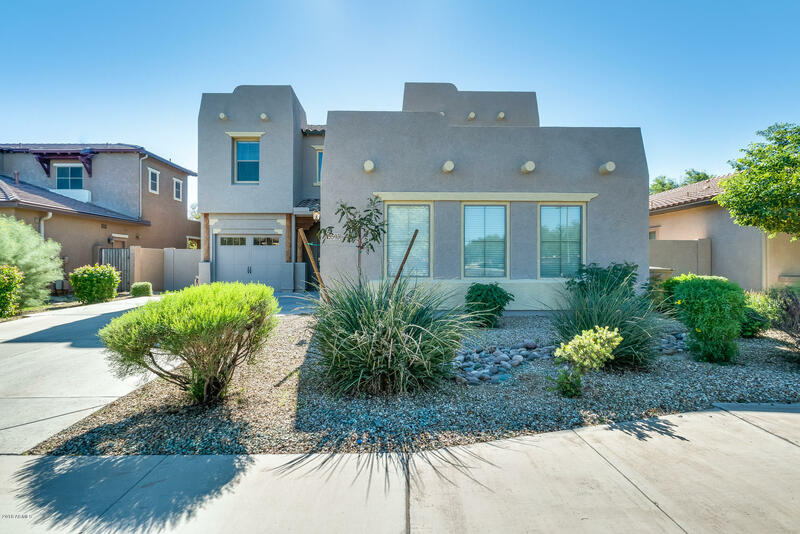 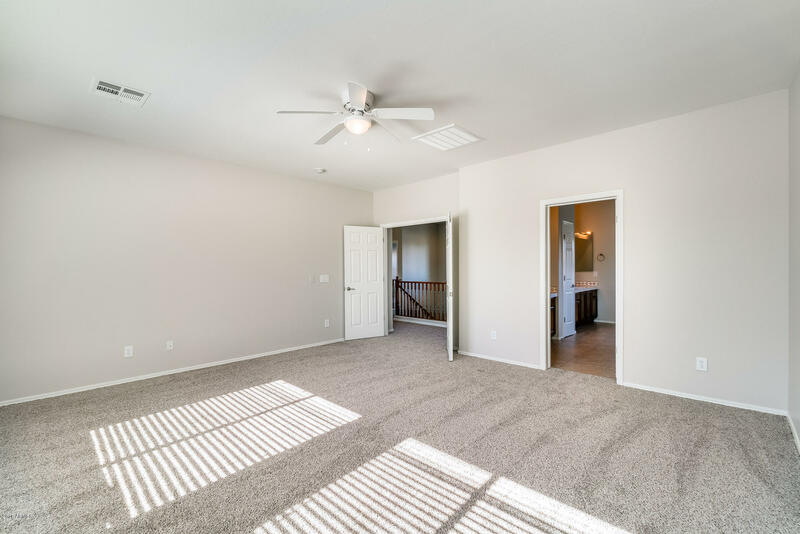 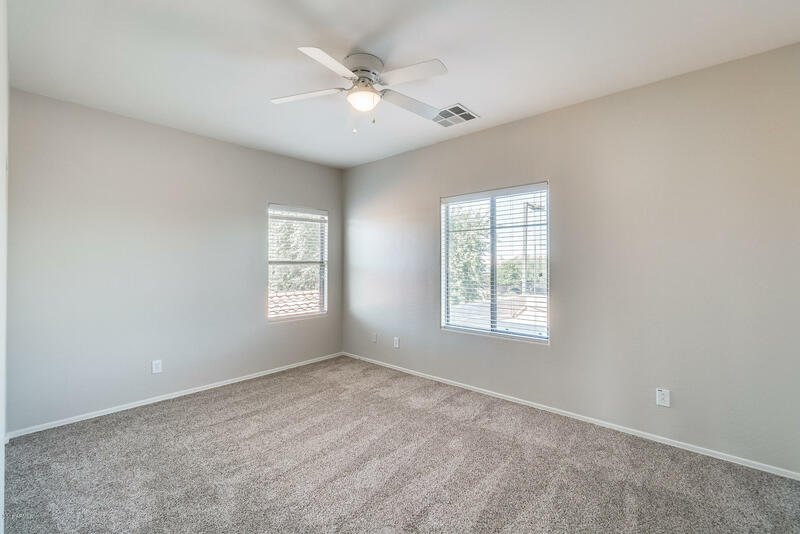 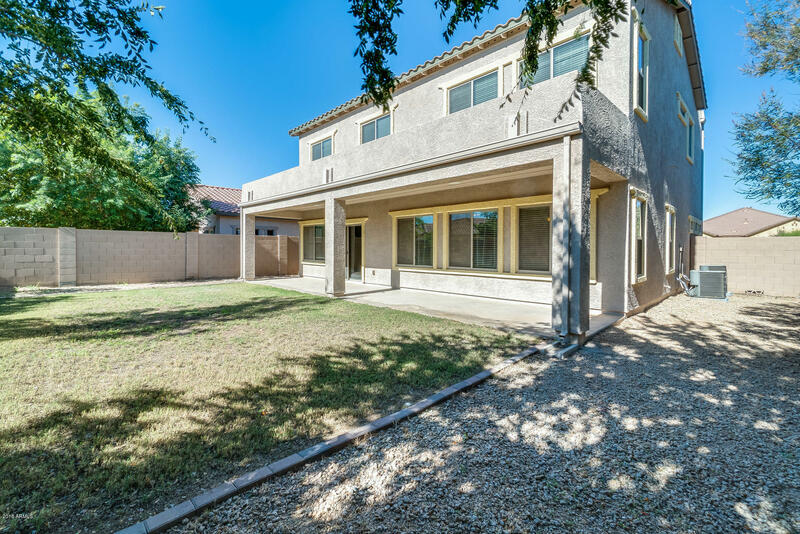 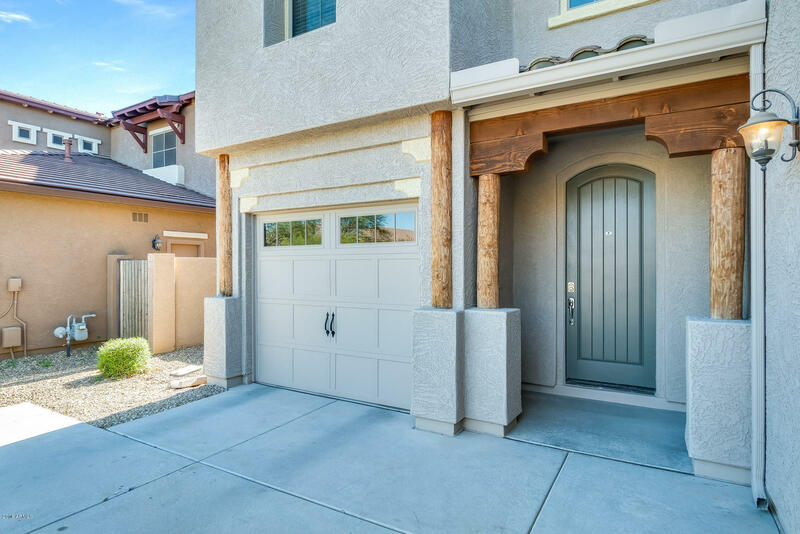 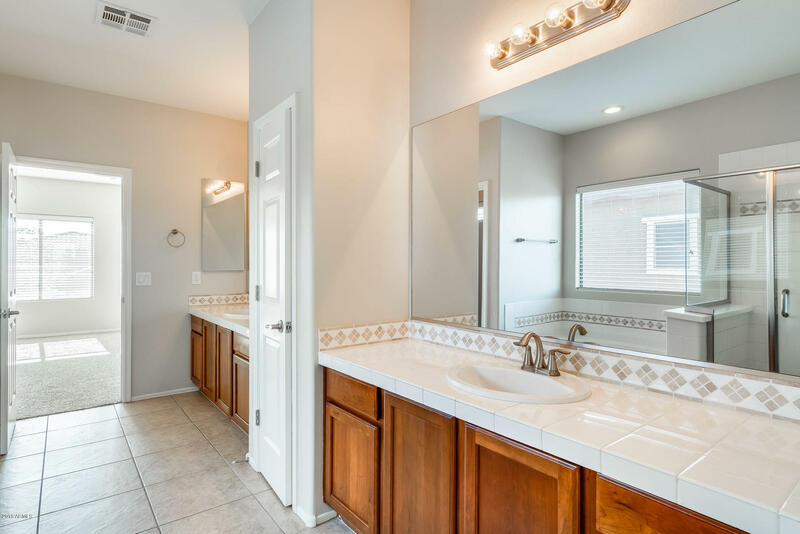 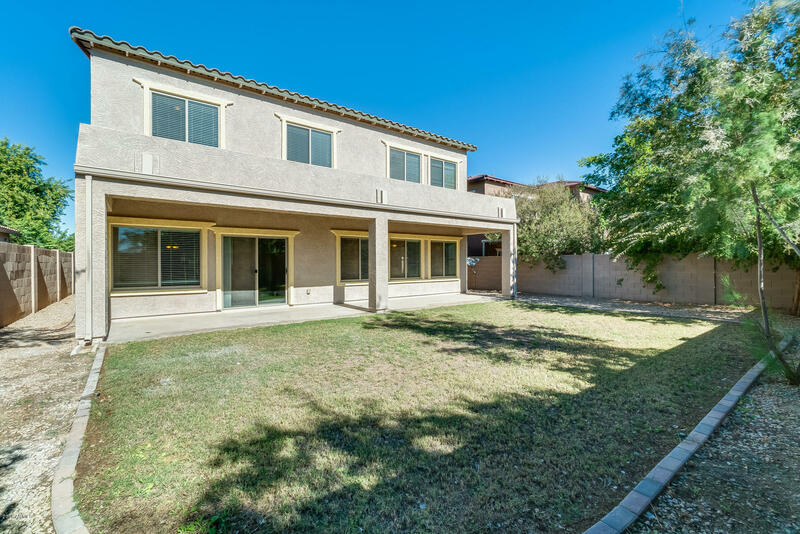 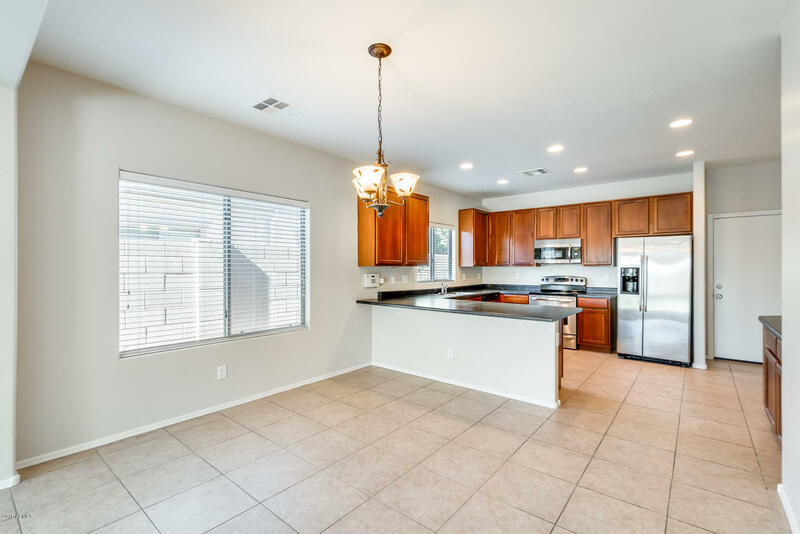 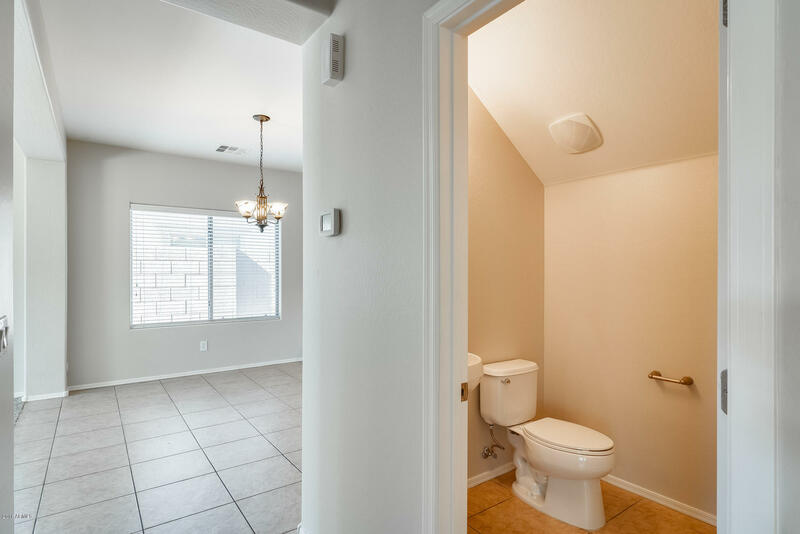 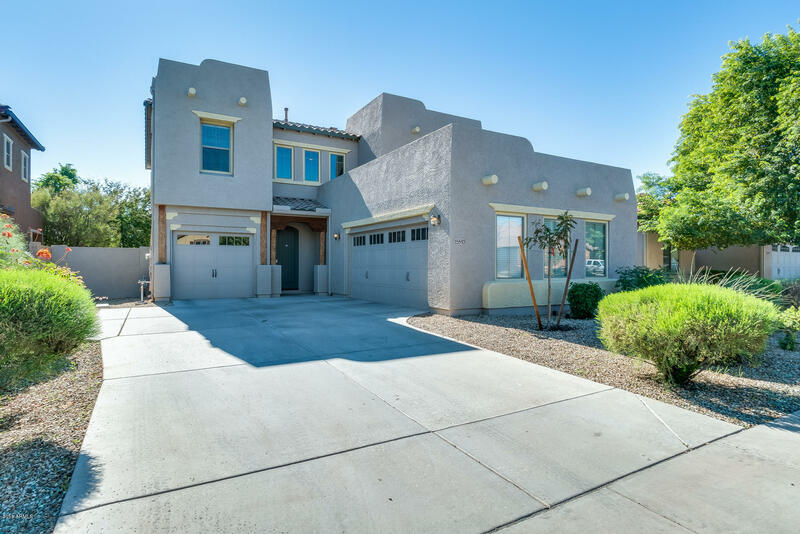 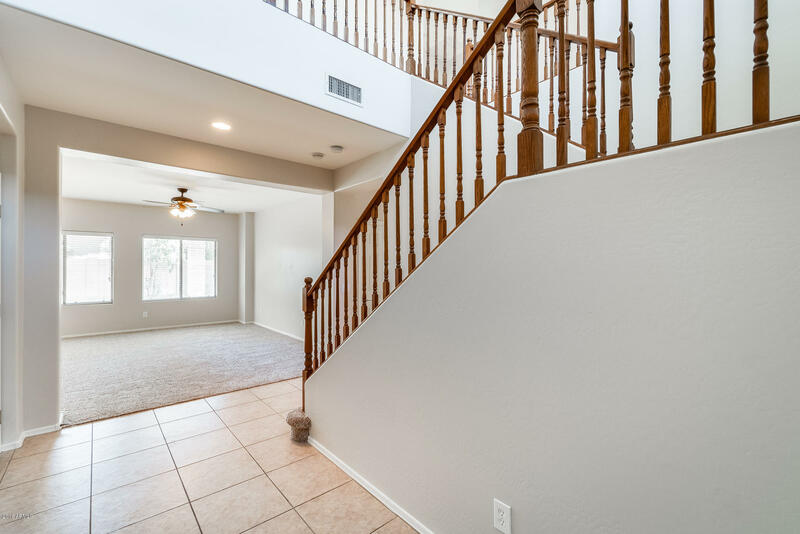 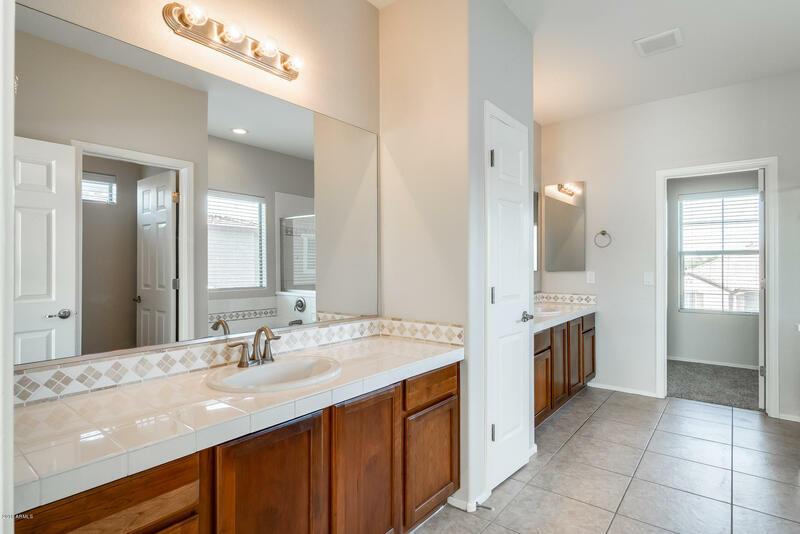 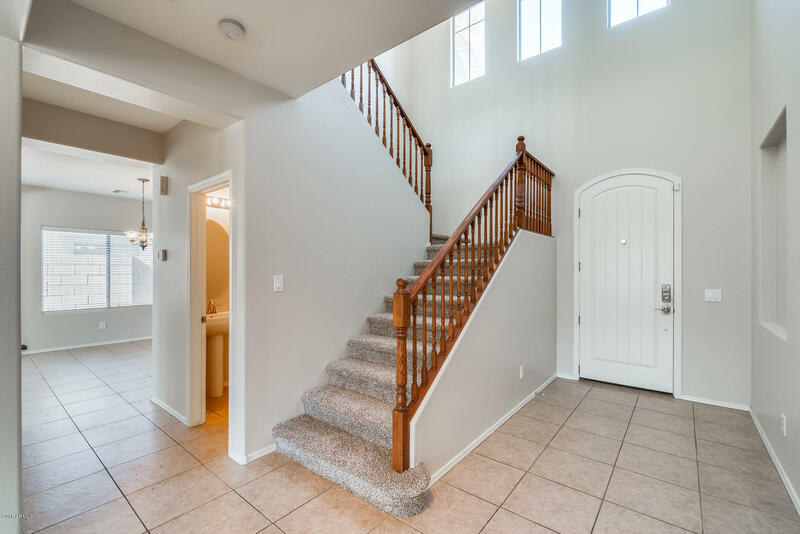 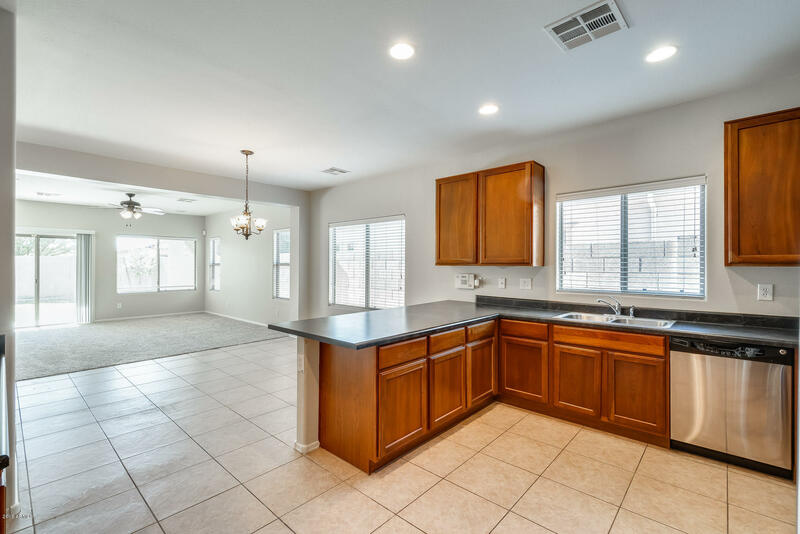 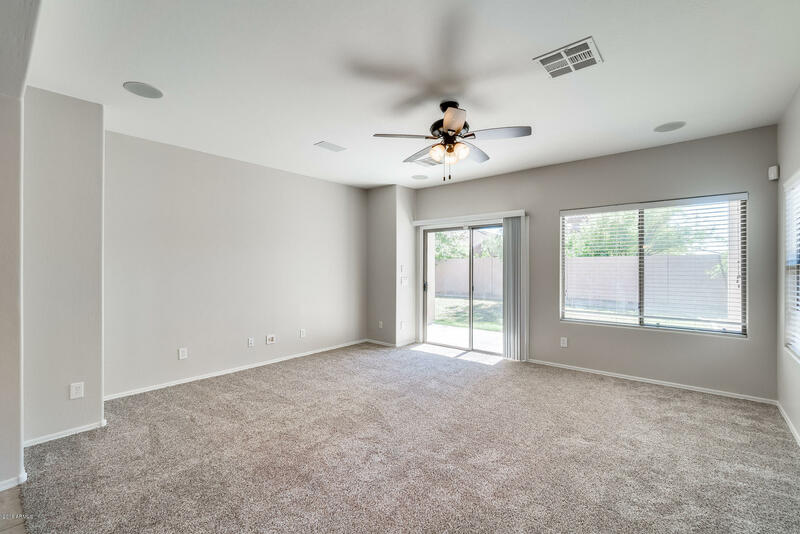 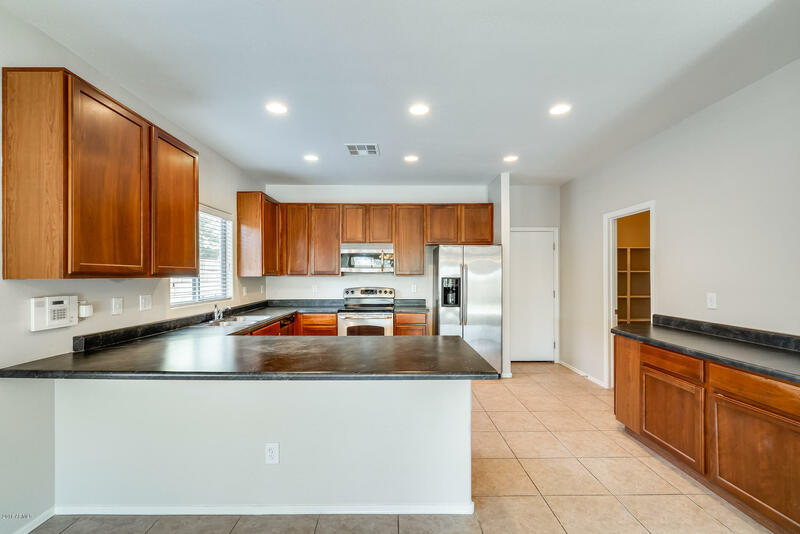 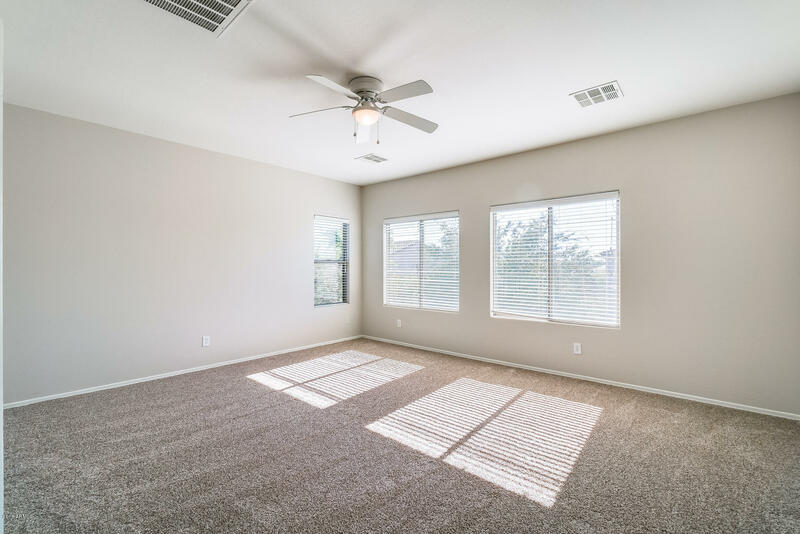 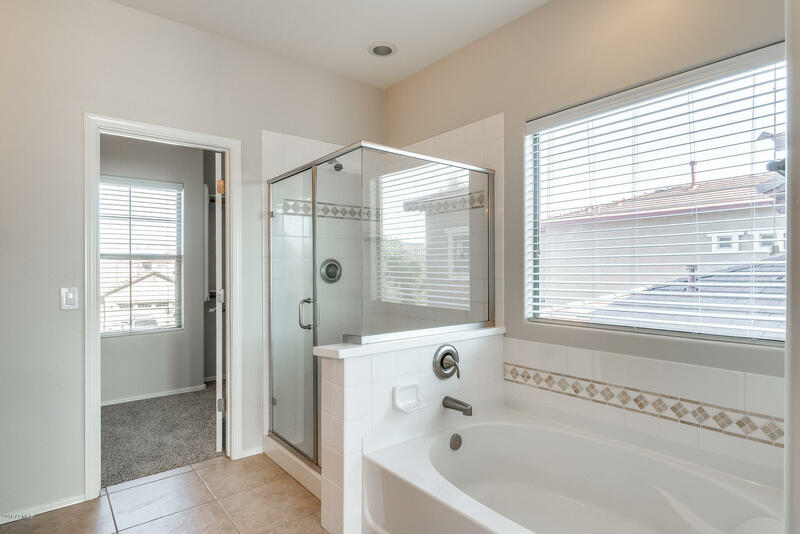 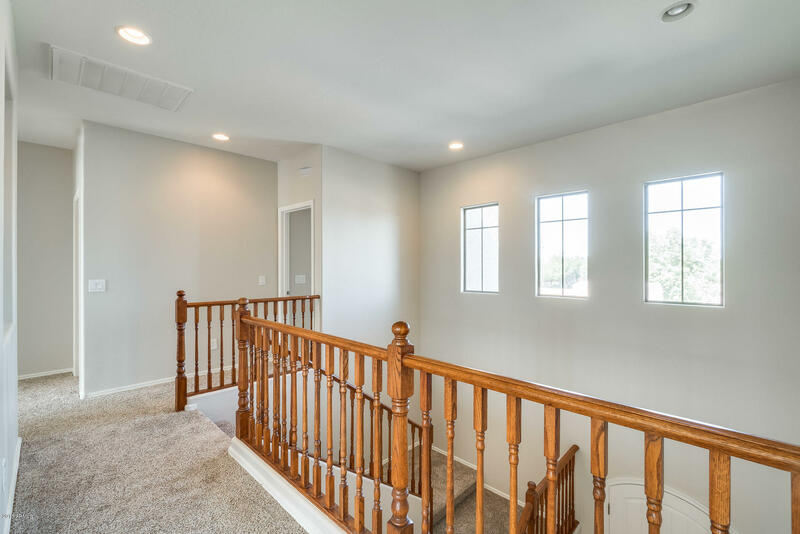 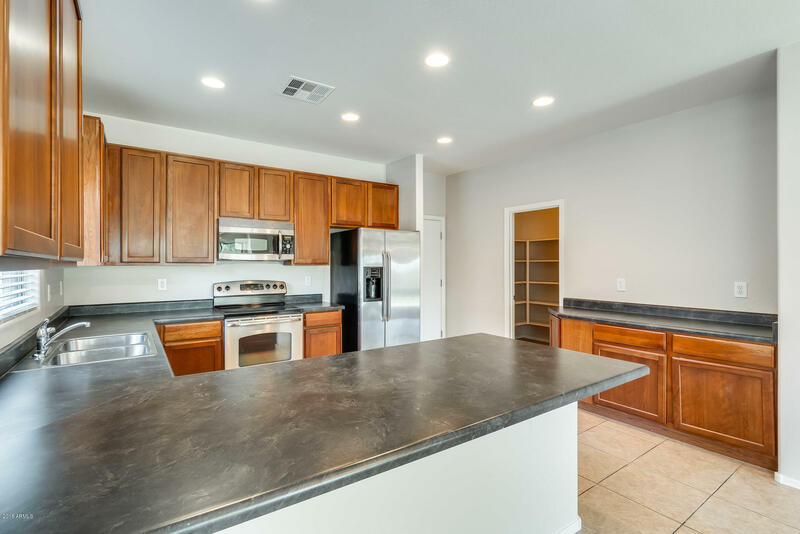 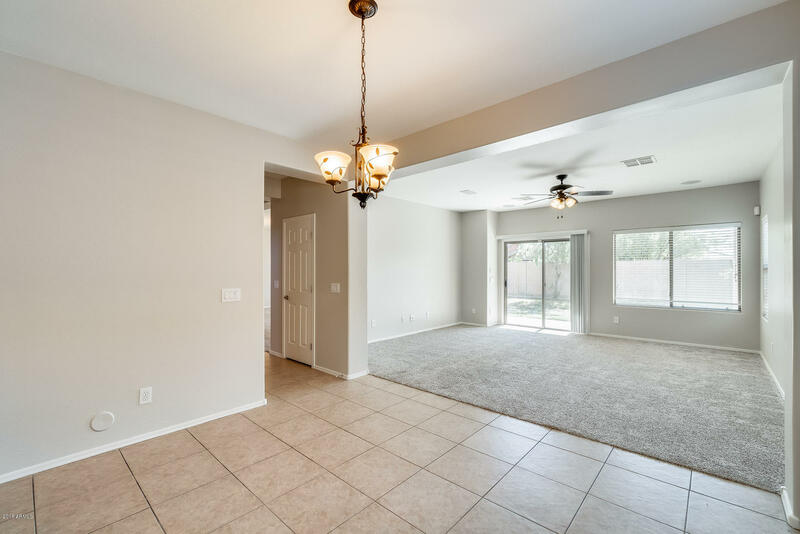 Move in ready 4 bed, 2 and a half bath, and 3 car garage in Goodyear! 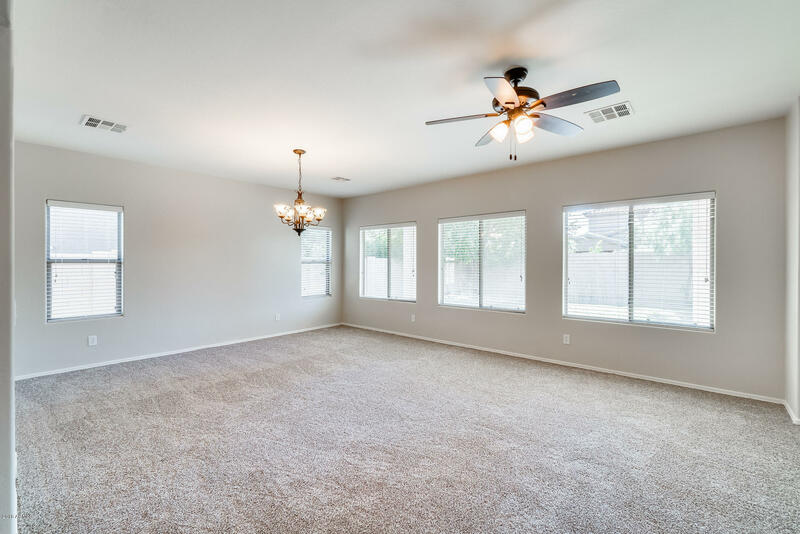 The vaulted ceilings throughout the home enhance your living space and create a welcoming environment! 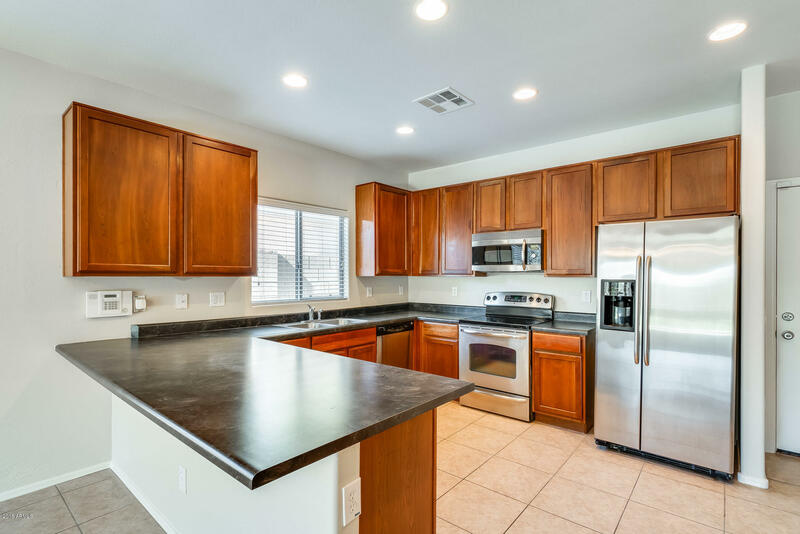 The beautiful kitchen has an abundant amount of countertop space and cabinets- a Chef's delight, perfect for hosting and entertaining. 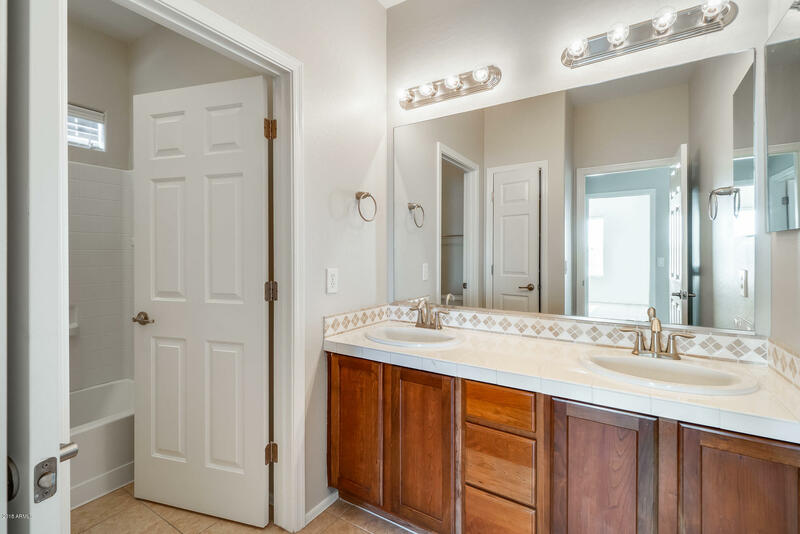 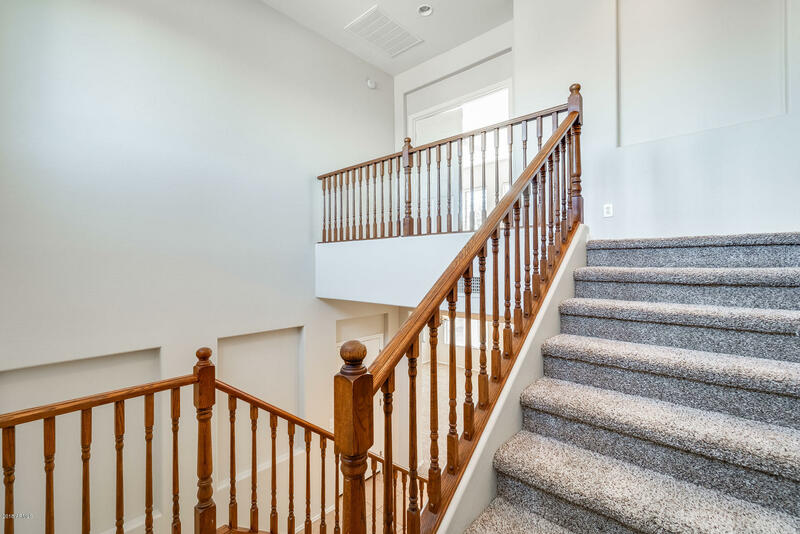 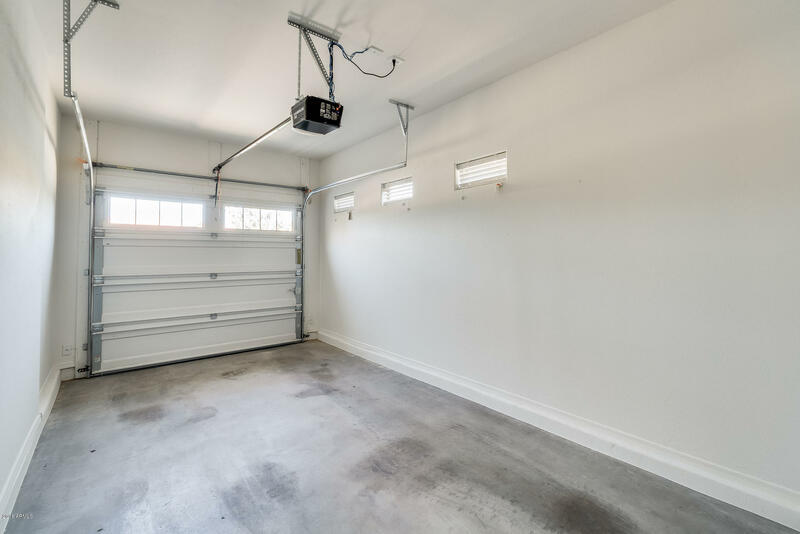 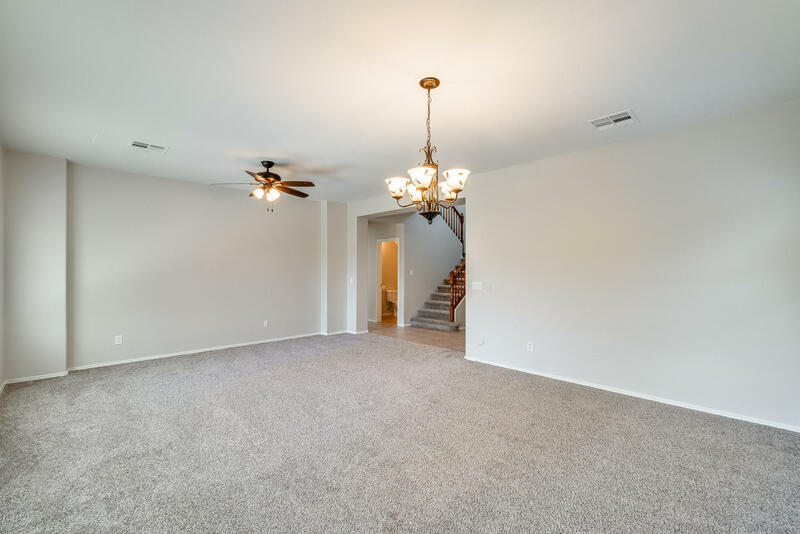 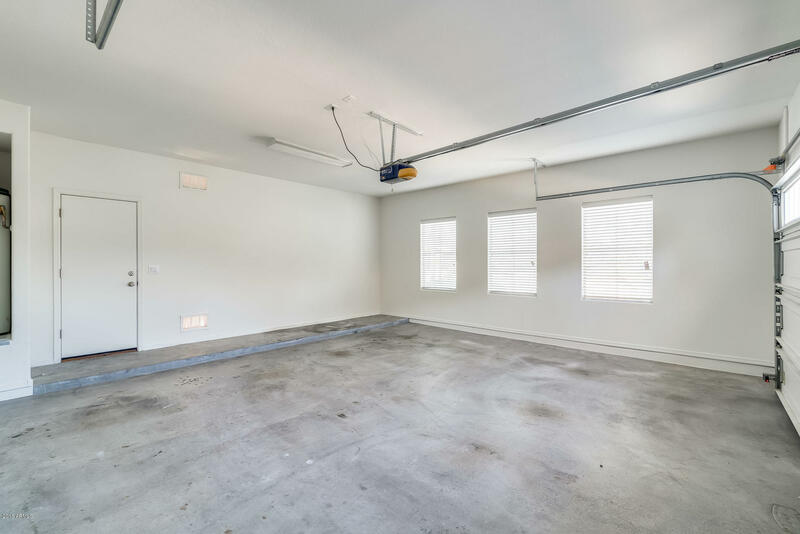 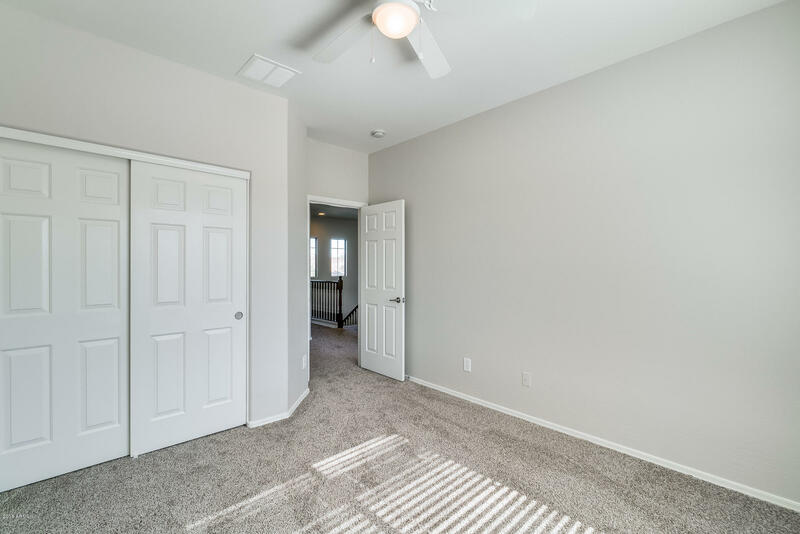 The open floor plan provides all that you could want! 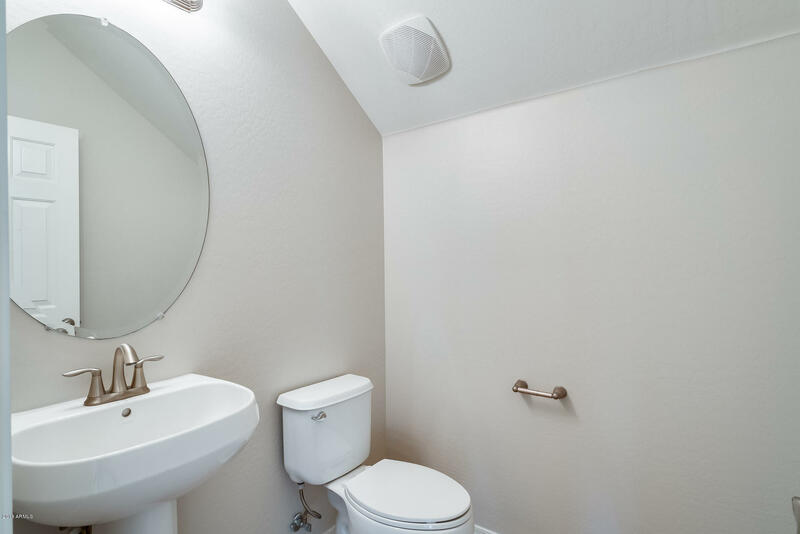 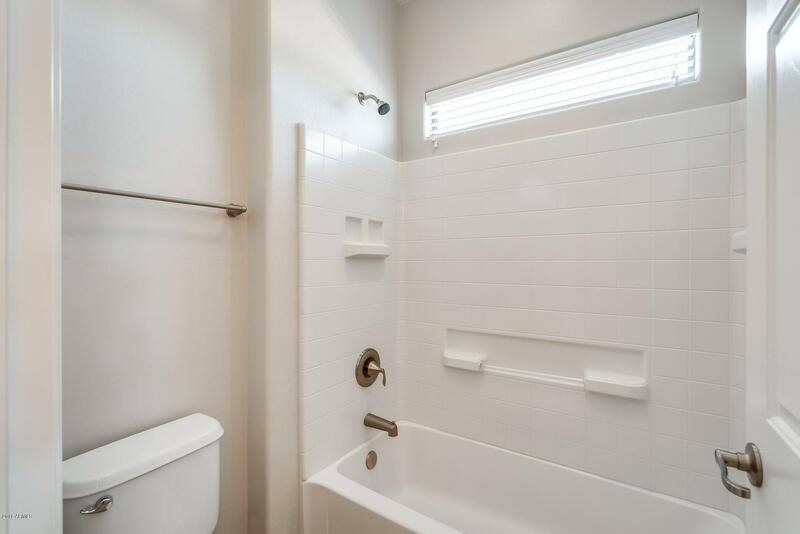 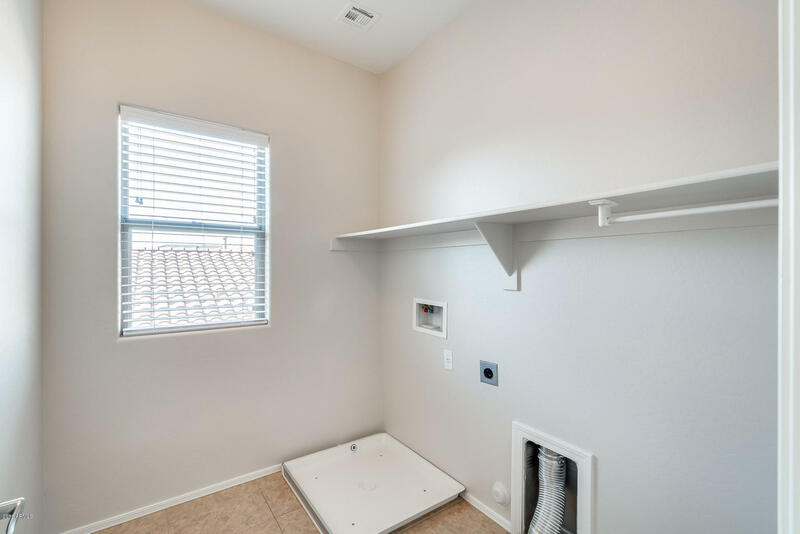 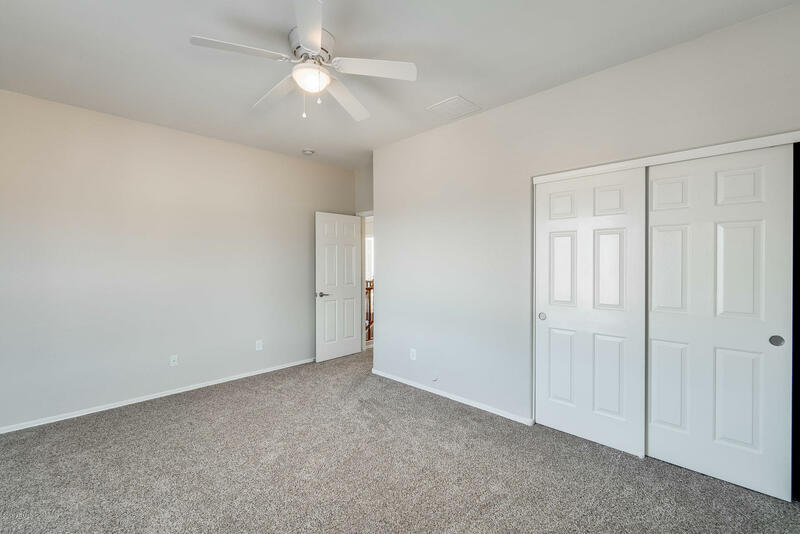 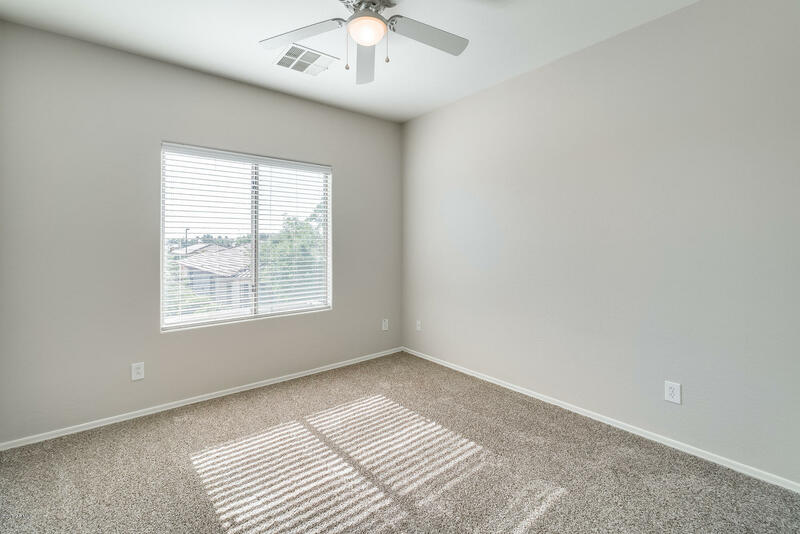 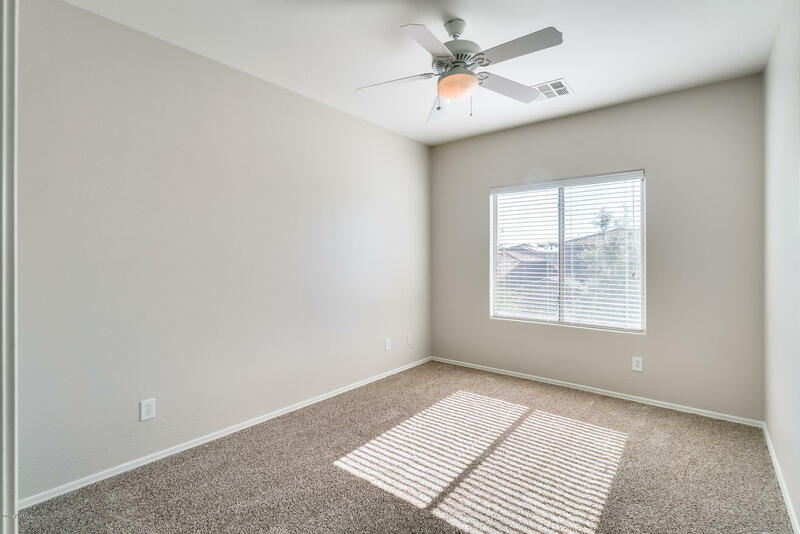 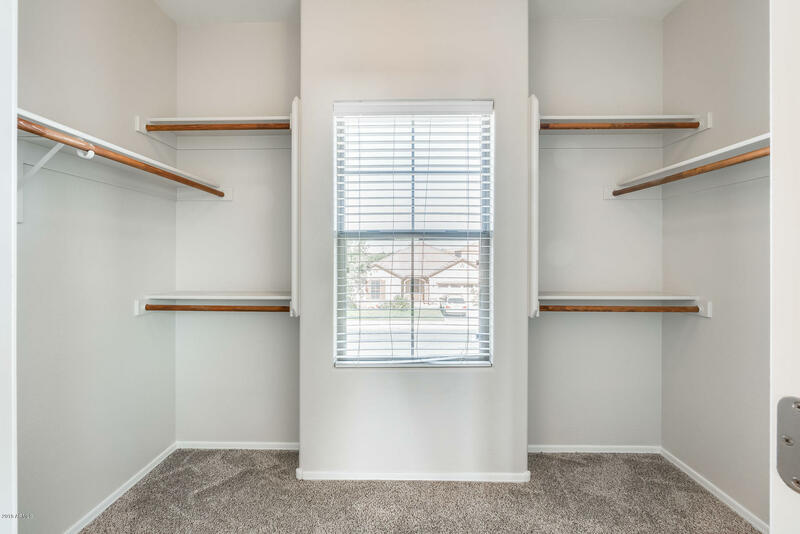 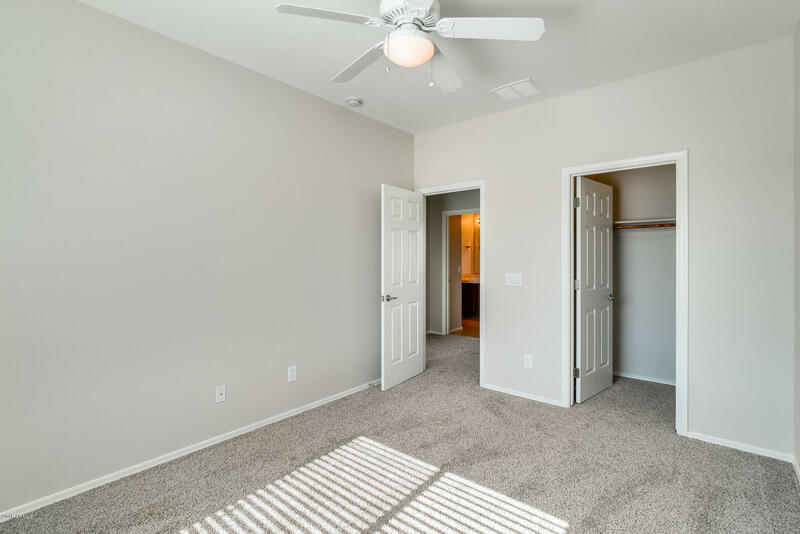 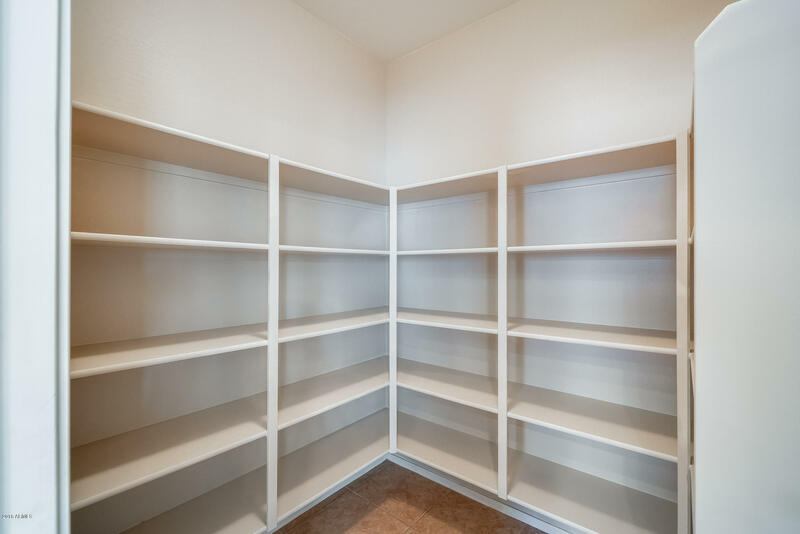 All of the bedrooms are spacious and freshly painted that provide great natural lighting and plenty of storage! 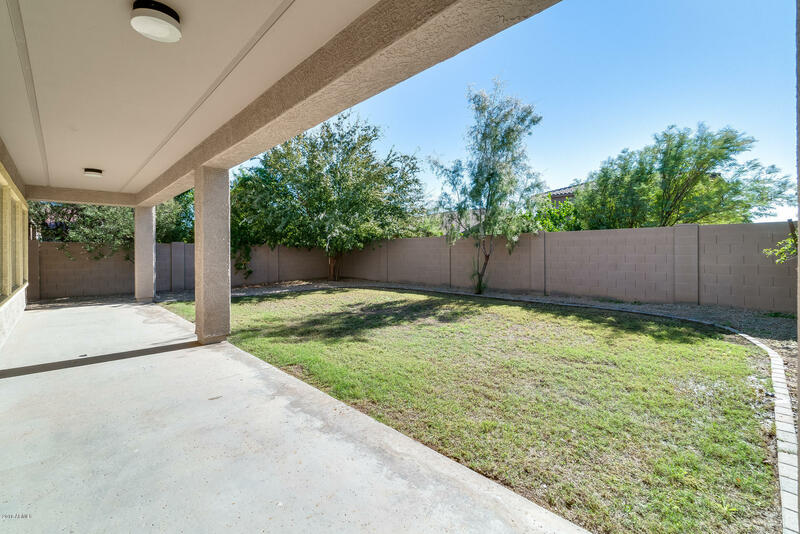 Relax in your backyard with the extended covered patio, perfect for get-togethers with friends and family! 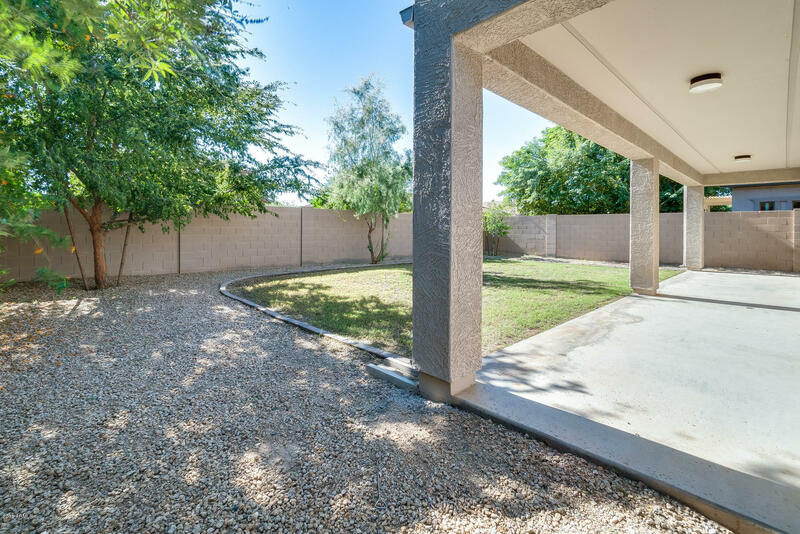 You will have loads of fun playing yard games on the grass! 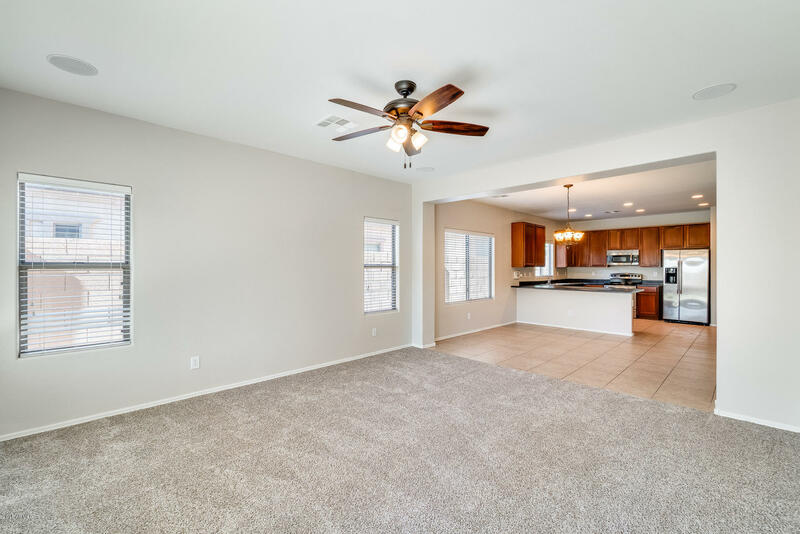 Do not wait- schedule your showing today!